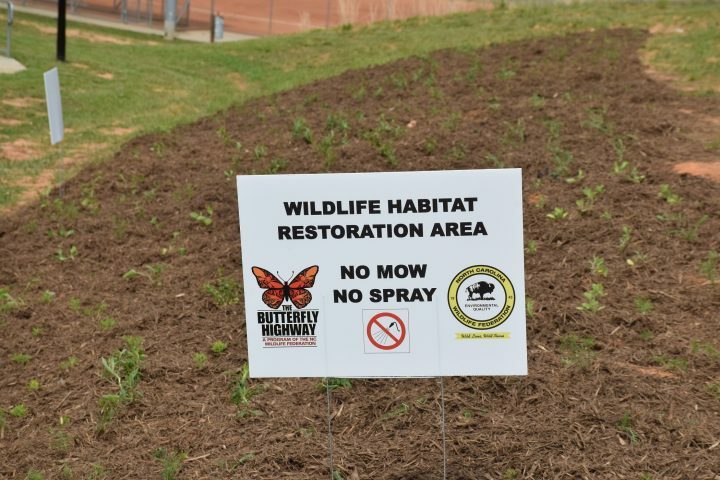 An organization dedicated to protecting North Carolina’s natural resources has established a Butterfly Highway throughout the state as a way to restore pollinator and wildlife habitats. Angel Hjarding, pollinator and wildlife habitat programs director for the North Carolina Wildlife Federation, explained that a backyard pollinator garden helps provide valuable food and habitat for pollinators and wildlife. 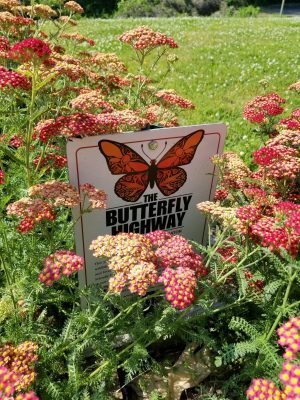 “They help us build a connected ‘highway’ of safe places for pollinators to eat and raise their young,” she said, which is the purpose of the Wildlife Federation’s Butterfly Highway. To help create corridors across North Carolina for butterflies, birds, bumblebees and all of the native pollinators in the state. To become part of the Butterfly Highway, visit the website, www.butterflyhighway.org, take the Butterfly Highway pledge and become part of the community. 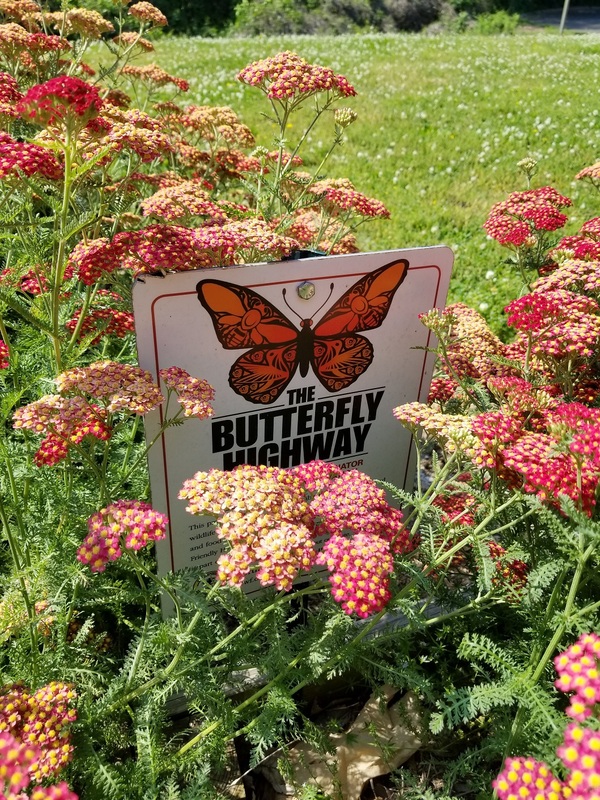 There are Butterfly Highway signs available on the site to post at a pollinator pit stop to help educate friends and neighbors on the importance of the pollinator garden. Hjarding explained that the declines in monarch and honeybee populations have made national news headlines and brought attention to the troubles facing insect pollinators. She explained that the decline has been attributed to numerous factors that include forest loss in overwintering areas, loss of breeding habitat due to agricultural practices, urbanization, increase pesticide use and the effects of climate change. “Adult monarchs rely on a variety of nectar plants to provide energy for their long migration to Mexico as well as milkweed to lay their eggs on, as milkweed is the only plant that monarch caterpillars will eat,” Hjarding said. Hjarding added that without these flowers and plants, monarchs will not be able to survive. Species of wild bees and bumblebees have also declined during the last 50 years because of many of the same issues that are affecting monarchs and other pollinators. “Pollinators such as bumblebees, butterflies, and other insects are critical to North Carolina’s biological diversity and agricultural economy. 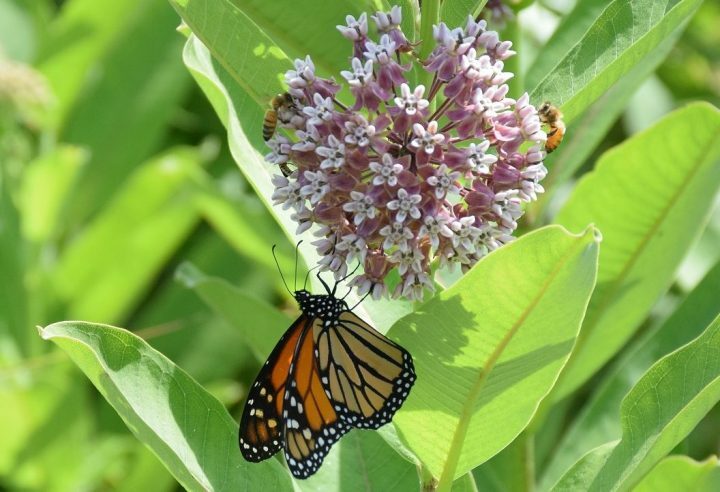 Our native pollinators face numerous threats including loss of native plant habitat that provides vital nectar and pollen resources,” Hjarding said. 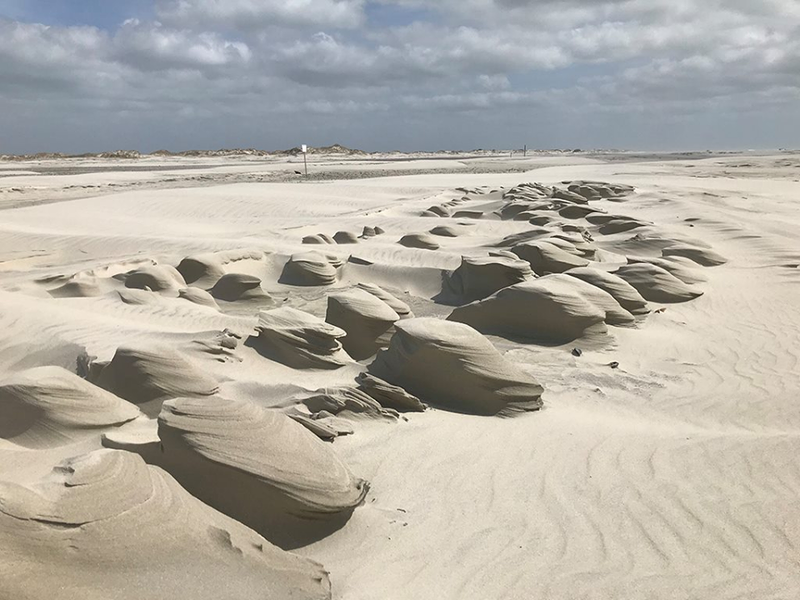 The coastal areas of North Carolina are important for pollinator conservation, especially for monarchs. Nancy Lee Adamson, senior pollinator conservation specialist with the Xerces Society for Invertebrate Conservation and the U.S. Department of Agriculture Natural Resources Conservation Service’s East National Technology Support Center in Greensboro, emphasized that the coast is especially important for some migratory pollinators such as monarch butterflies and the Gulf fritillary butterfly. Xerces Society is a nonprofit invertebrate conservation organization. Invertebrates are animals without backbones such as insects, spiders, mollusks such as mussels and crustaceans like crabs. “While it’s important to include milkweed and passion vine plants to host their caterpillars, the adults need nectar plants,” Adamson said. 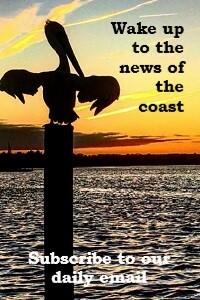 Some of the most important nectar plants are found along the coast including groundsel and seaside goldenrod. Other coastal plants include blanket flowers, dotted mint, seashore mallow, vanilla leaf, golden asters and sweet pepperbush, Adamson continued. 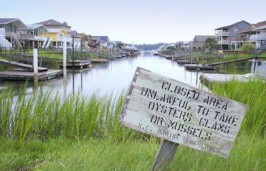 A full list can be found here. 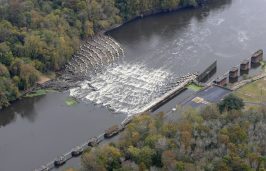 Hjarding added that the Wildlife Federation is a leading partner in the newly established North Carolina Pollinator Conservation Alliance, or NCPCA.